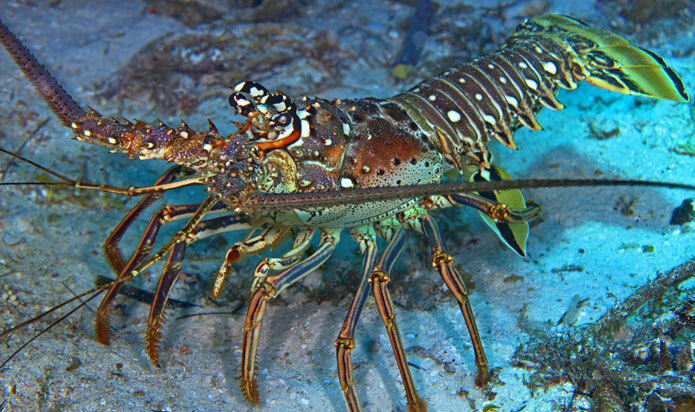 Every July the coastal areas of Florida are flooded with lobster hunters scuba diving trying to get their share of this year's bounty when the official mini lobster season kicks off. There are two Florida Lobster Seasons, the 2 day mini season and the 8 month regular lobster season. The mini lobster season is always the last consecutive Wednesday and Thursday in July. This year the mini season falls on July 265h and 26th. Make sure to always verify dates and regulations with Florida Fish and Wildlife. It begins at 12:01 am on Wednesday and ends at 12:00 midnight on Thursday.